Is Blockchain Necessary in Airline Ticketing? The long answer: read on. 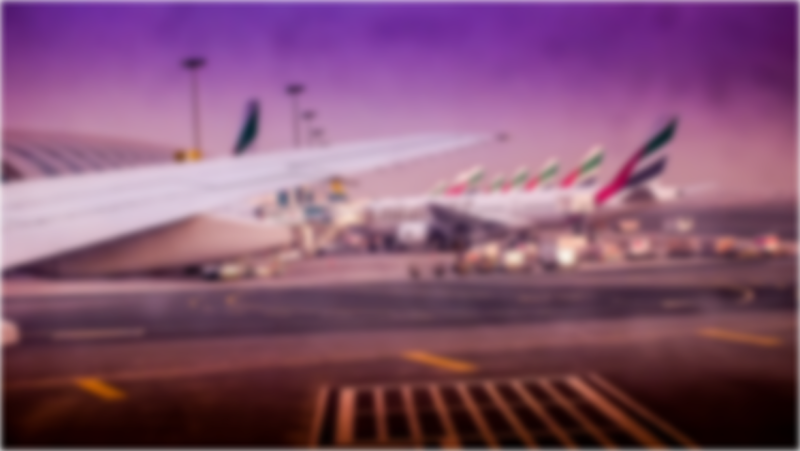 Though you may enjoy being able to easily find your next flight through Google’s conventional search interface (or others), and think that because of UI/UX advancements we’re now entering a new age of travel, what you don’t realize is that behind-the-scenes, the technology largely hasn’t changed in decades . Not only has airline ticketing not kept up with the Internet 2.0, its lack of progress is costing you, the consumer, more money and more time, and only once this tech is brought to the Internet 3.0 will you get the services you actually deserve. Why is this area in such a bad state? It stems from oligopoly. The state of airline ticketing is an oligopolistic battle between the archaic systems and networks of the past and the more progressive newcomers. Global distribution systems, that is, networks between suppliers and agencies, are controlled by only three companies. 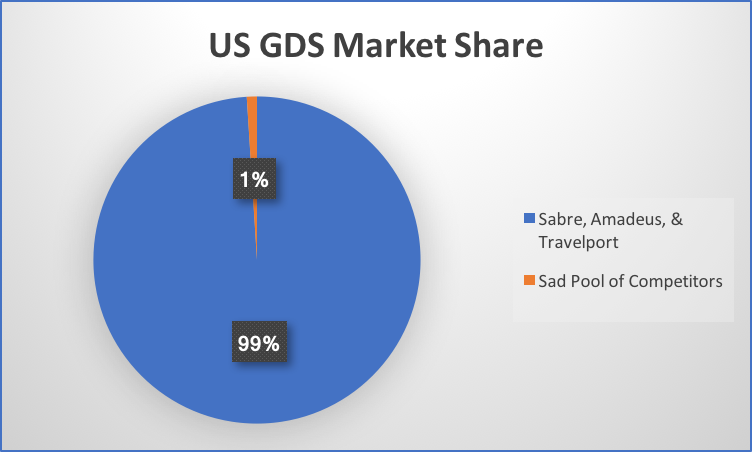 These companies (Sabre, Amadeus, and Travelport) in total have a 99% market share of the GDS market . These three companies are able collude and use cartel-like tactics to rope airlines into restrictive “full-content agreements,” without reducing their anti-competitive fees or enhancing their backend technologies . 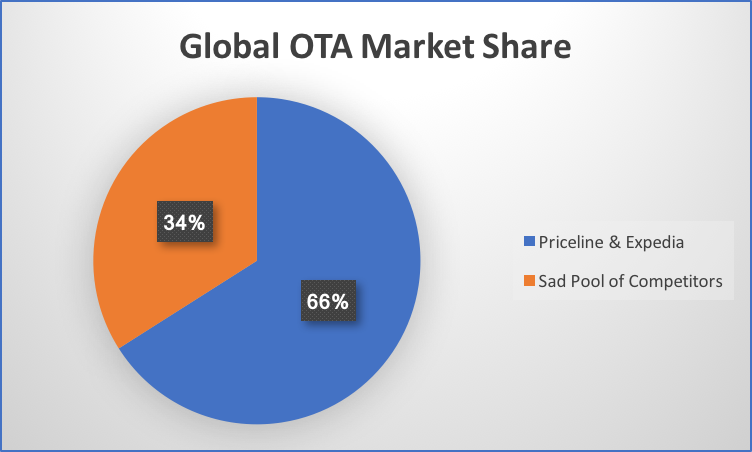 Online Travel Agencies are near equally oligopolistic. 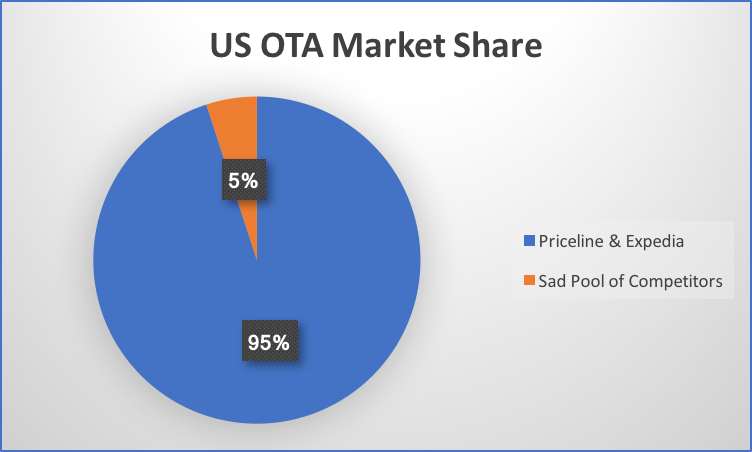 There are only two large ones, Expedia and Priceline; and the two make for a combined 95% US market share and 66% global market share . The end result of this is that both sides of these middlemen are losing money to unnecessary expenses made possible by the lack of competition. Primary issuers (airlines and hotels) are losing money to large fees, and are passing added costs onto consumers . These five middlemen also have very little incentive in updating their backend technologies to reflect the level of sophistication of the day. As a result, in addition to high prices for travelers, there are more delays, time wasted, and PII security weaknesses . So what effects would we see with travel ticketing on the blockchain? With blockchain technology we can help remove the middlemen. Without intermediaries, we can reduce booking fees and make the industry much cheaper for airlines, hotels, and travelers. We can encourage a competitive space, where competition yields progress, and technology matches the level of the day. We can make tickets safer, PII much more private, and every asset less easily hacked. We can have 100% uptime, collaboration on improvements due to open sourced code, and easier integrations with progressive technologies such as machine learning, prediction markets, and a variety of blockchain applications. We can have integrations with the IoT and bundle all sorts of services together, not just airlines with hotels. The opportunities are excitingly large. For how this will actually work, we’ll be releasing our White Paper soon. You can also reach out to us at media@passchain.io or check out our website. Airline ticketing is ripe for disruption. This short post merely aims to call out some issues that exist and get the reader excited about what’s actually possible when an open source blockchain protocol is brought in to replace archaic and anti-competitive oligopolies. This is the tip of the iceberg and these are just some of the issues plaguing travel ticketing and affecting your (the consumer) wallet.